Puerto Varas is a resort "City of the Roses" on the shore Lago Llanquihue. 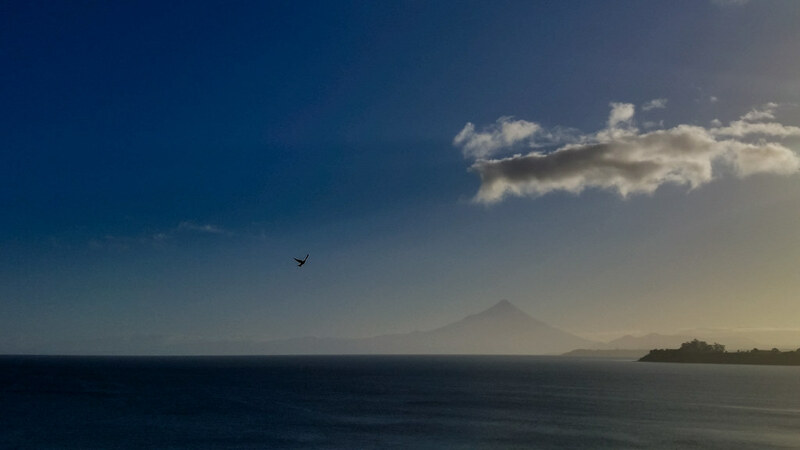 Two volcanos dominate the skyline, Osorno Volcano, Mt. Calbuco, and Mt. Tronador. The town has a distinctive German architectural flavor.